WOW!!! 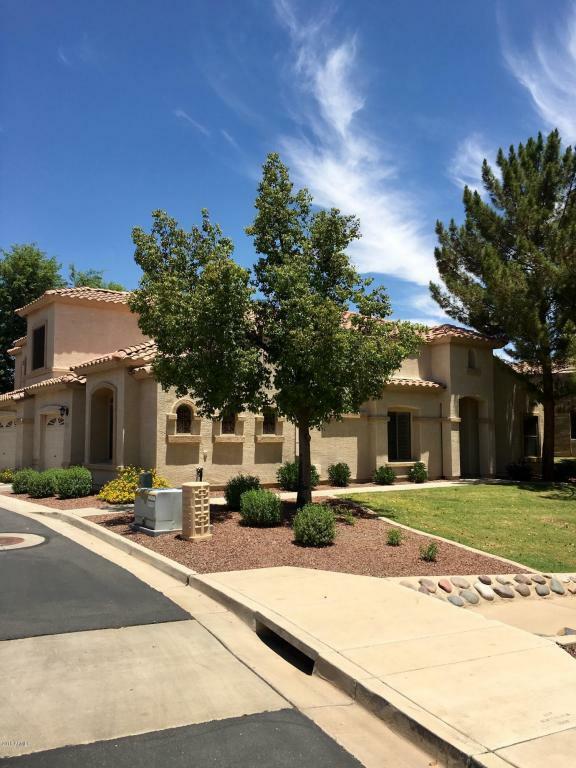 Beautiful move in ready single story townhome in Chandler. Walk through the front door and feel right at home. Living room is bright and open. 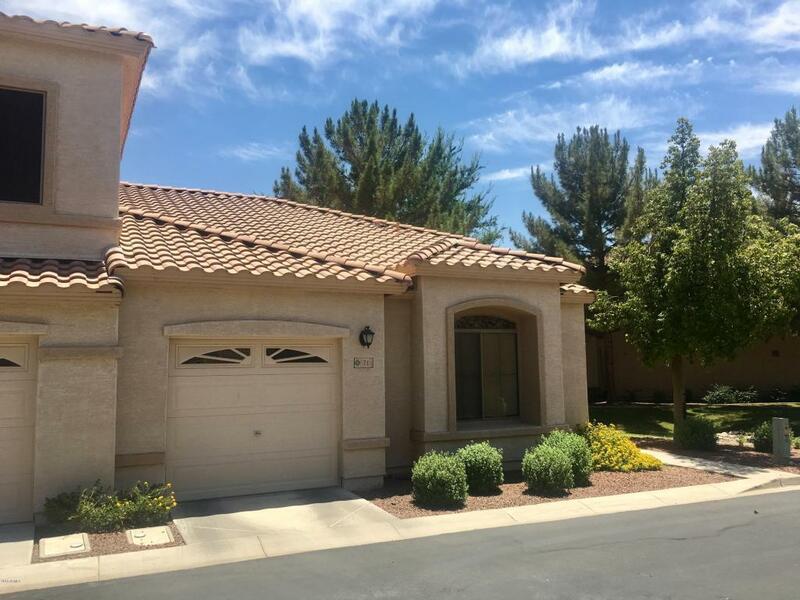 2 spacious bedrooms and 2 bathrooms with attached garage.New paint in the Kitchen,Dinning room,Living room and Hallway! 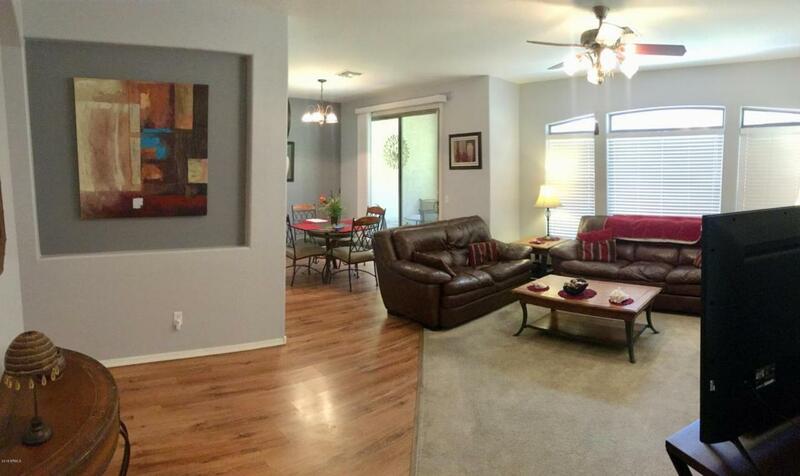 Close to the 202 freeway, shopping and Chandler Gilbert Community College. Community pool just steps away from your front door. Greenbelt off of the back patio. 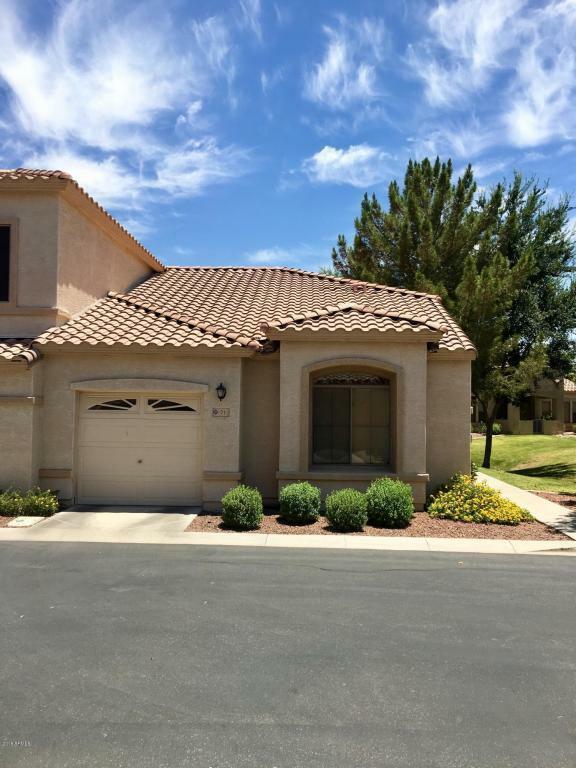 Schedule a showing today this one won't last long! Professional photos coming soon.